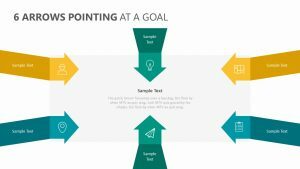 When you are trying to kick off a new business and get it off of the ground, there are several aspects that need to be considered. 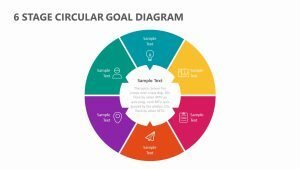 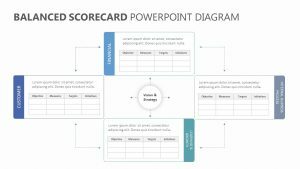 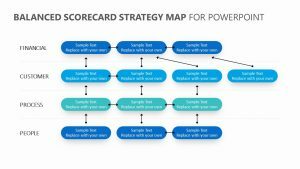 If you are ready to sit down with your business partners and get the ball rolling, use the Ansoff Matrix Diagram for PowerPoint to get your ideas across. 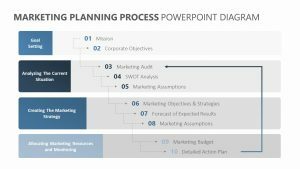 This diagram allows you to consider the intersections of different aspects of entering into a new market, such as what existing procedures have been completed or need to be changed. 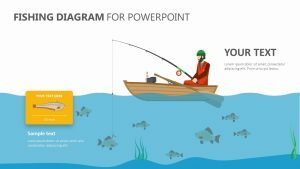 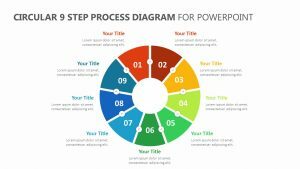 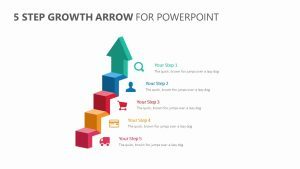 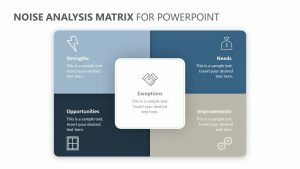 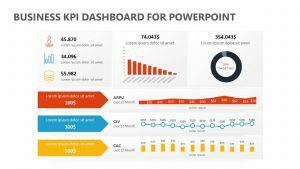 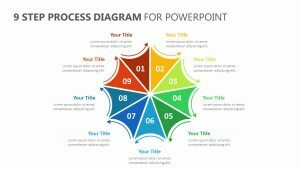 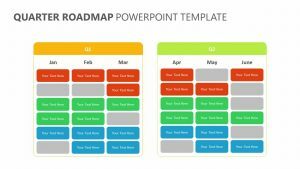 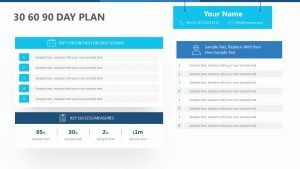 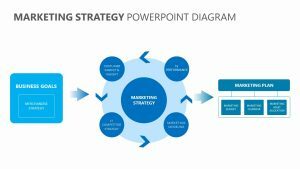 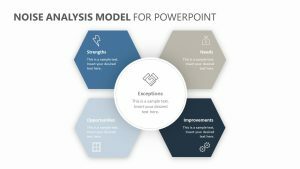 The Matrix Diagram for PowerPoint is fully customizable and is immediately ready for download upon purchase.